No Italian Seasoning? Try 1/2 tsp garlic powder, 1/4 tsp dried oregano leaves and 1/4 tsp dried basil leaves. No Pizza Sauce? Try 1 (8-oz) can tomato sauce, 1 garlic clove (minced), a pinch of sugar, and salt and pepper to taste. Process in a blender until smooth. Want to mix some shredded cheese with Neufchâtel cheese? I don't see why not; however; I would make sure to leave enough shredded cheese for two layers (one under and one over the red sauce). 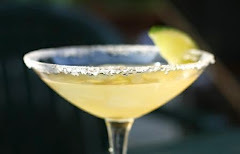 Like Margherita Pizza? Consider using all Mozzarella cheese with 3/4 to 1 cup seeded and diced fresh Roma tomatoes (or sliced cherry or grape tomatoes) plus some fresh basil chiffonades instead of the pepperoni, pepperoncini, onions and olives. I would add fresh basil only at very end of the baking time so it does not burn. Preheat oven to 350ºF. Lightly mist (9-inch) pie plate with vegetable cooking spray. In a medium bowl, combine the Neufchâtel cheese and Italian seasoning; spread on the bottom of the prepared pie plate. In (same or different) medium bowl, combine the mozzarella and parmesan cheese; sprinkle 2/3 on top of the cream cheese mixture. 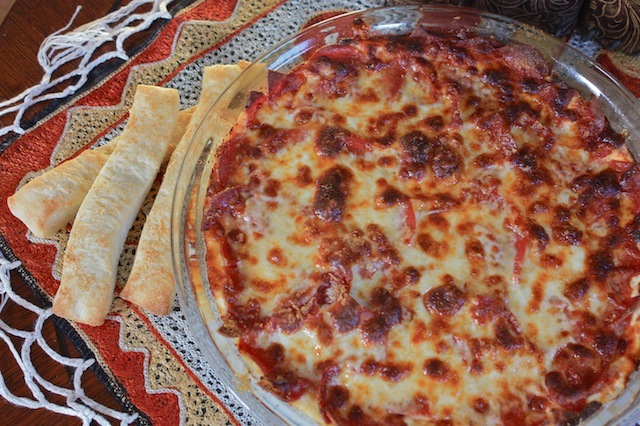 Spread pizza sauce over the cheese mixture. Sprinkle pepperoni, pepperoncini, onions and olives on pizza sauce. Top with remaining cheese mixture. 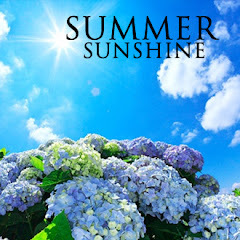 Bake in preheated 350ºF oven until bubbly, about twenty to twenty-five (20 to 25) minutes. 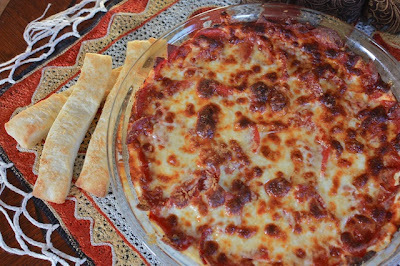 Serve with crunchy garlic bread or Melba Rounds. 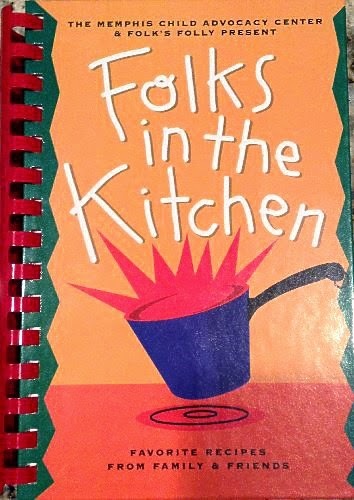 Sara C. contributed this recipe to the Memphis Child Advocacy Center & Folk's Folly, Folks in the Kitchen: Favorite Recipes From Family & Friends (Adamsville: Keepsake Cookbooks, 1996), 32. 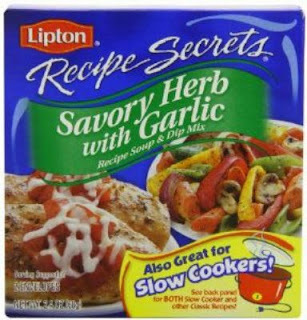 In shallow 1-quart casserole, combine Lipton® Recipe Secrets® Savory Herb with Garlic Soup Mix, sour cream, ricotta cheese, 3/4 cup mozzarella cheese and the pepperoni. Sprinkle remaining 1/4 cup mozzarella cheese over the top. Bake uncovered until heated through, about thirty (30).